At Remsen Farmers Cooperative, our agronomy team is dedicated to success, and our success is dependent upon the success of our customers. 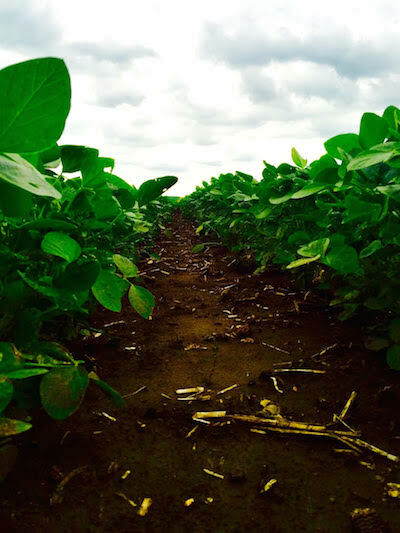 Our team of Sales Agronomist take pride in working with growers to maximize their yields. Whatever challenges you may face, Remsen Farmers Cooperative is ready to help find solutions and provide dependability that growers can rely on. Our team of Sales Agronomist can offer knowledge, expertise, and experience that can help growers make decisions on a broad spectrum of issues impacting today’s farming operations. As the agronomic world moves forward with technology, producers and retailers alike strive for ways to be more efficient. As obstacles and issues arise, we focus our efforts on ways to correct them in the years ahead. We are very excited to offer our new MAXIMIZE scouting program, utilizing drone technology with NVDI capability to help determine plant health and any other issues in the field. Since FAA has strict regulations for commercial use we are FAA part 107 certified. We here at Remsen Farmers Cooperative are very excited about the new offering and are anxious to demonstrate how it works. So please stop in or call to find out more information. Seed supplies from various companies offering distinct genetics. Information from extensively trained professionals. A complete full service line of crop protection products. By putting our customers needs first, we strive to understand their farming opertation and objectives. We provide various products and services to help meet their goals so that they are able to be succesful within their farming sector. Our main focus is to continuously raise the bar of expectations that our growers set for us. It is important to focus on the present, all while keeping an eye on the future.